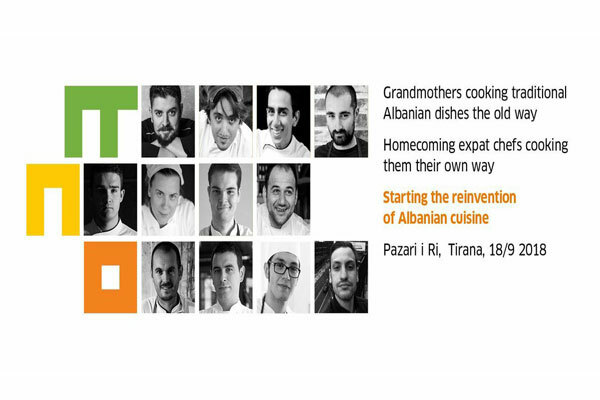 12 Albanian chefs will come home to cook with their grandmother. One of the biggest culinary event so far. You can't miss this one.